Check out Jee Len De Song from RAW ft John Abraham, Mouni Roy and directed by Robbie Grewal. 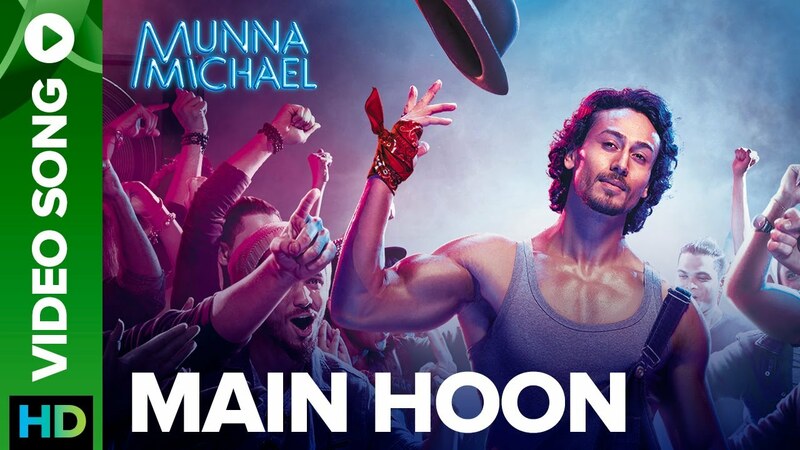 Check out Main Hoon Song from Munna Michael ft Tiger Shroff and directed by Sabbir Khan. 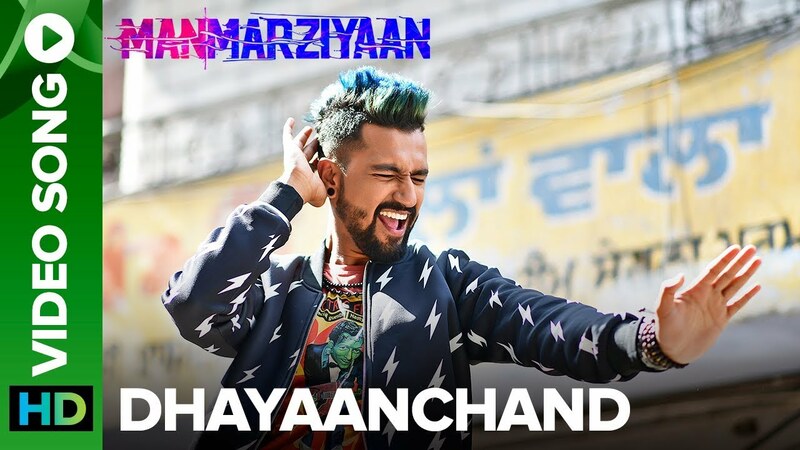 Check out DhayaanChand Song from Manmarziyaan ft Taapsee Pannu, Vicky Kaushal and directed by Anurag Kashyap. Check Out Heropanti Theatrical Trailer Starring Tiger Shroff, Kriti Sanon and Directed by Sabbir Khan.